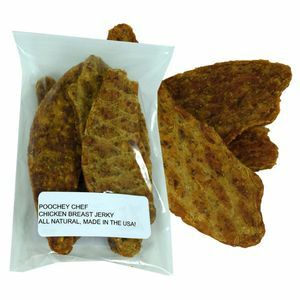 Poocheychef dog bones are now available in pumpkin flavoring! 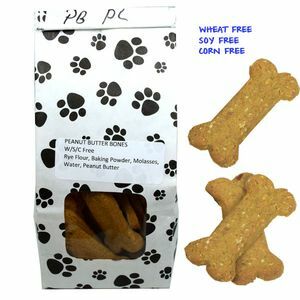 Dogs will absolutely love the 22 dog bones in this bag. 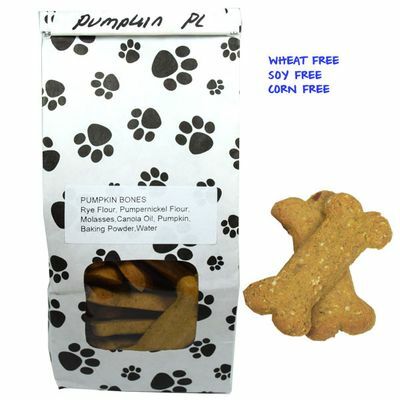 Each of these bulk dog bones is made from high-quality ingredients, including real pumpkin! 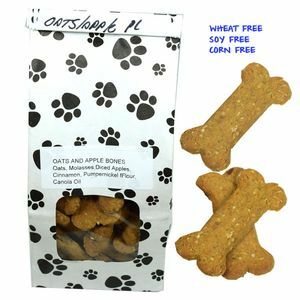 We're also happy to announce that our dog bones are made free from wheat, soy, and corn, so your dogs can enjoy these bones without worry. 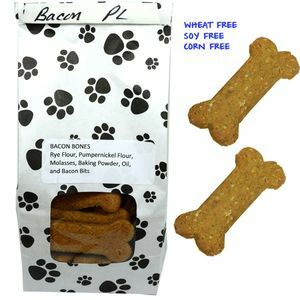 Keep shopping with Blair Candy for more dog and cat treats that your pets will be more than happy to gobble up!